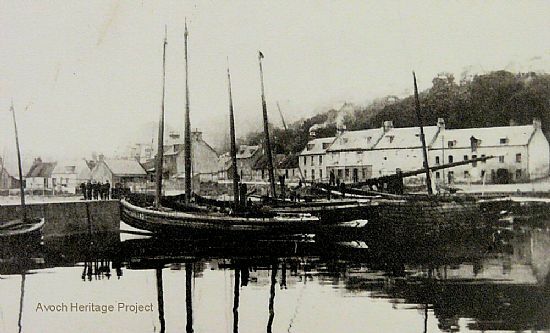 Before World War I, Rosemarkie, Fortrose and Avoch were quiet communities, with populations in 1911 of 339, 970 and 1782 respectively. The major landowner was Mr Fletcher of Rosehaugh and to a lesser degree the Flowerburn estate near Rosemarkie. 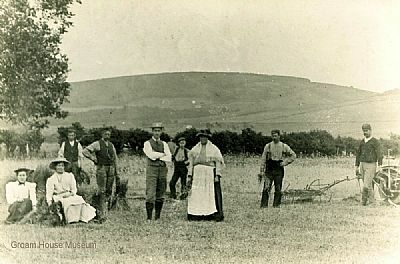 Farming was the main occupation, although fishing was an important occupation in Avoch; others living there were employed on the Rosehaugh estate.